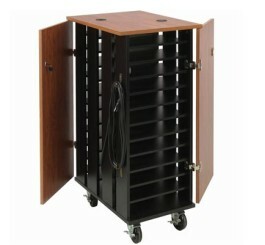 SKU: W26E Category: AV Carts Tag: Quick Ship Brands: Luxor. 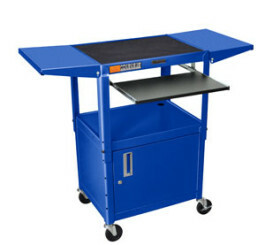 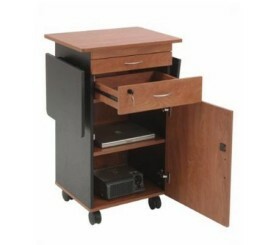 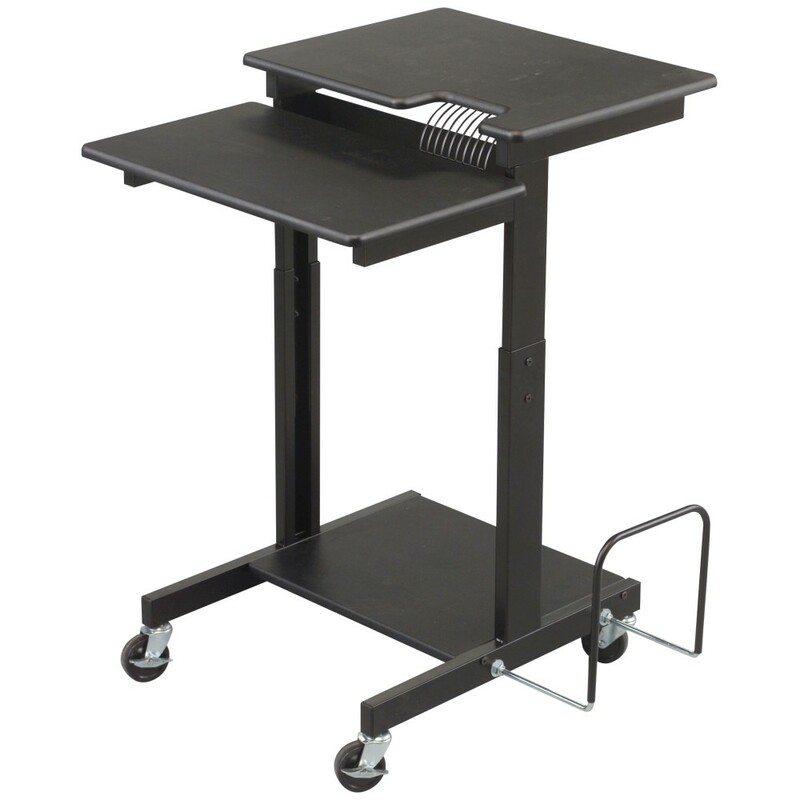 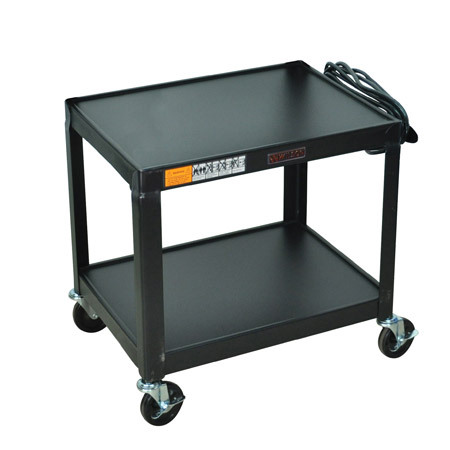 Metal Fixed Height A/V Cart has roll formed shelves that are made of powder coat painted steel. 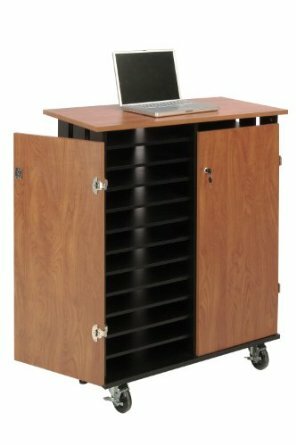 There is a cable pass through holes and a 0.25-inch retaining lip around each shelf.